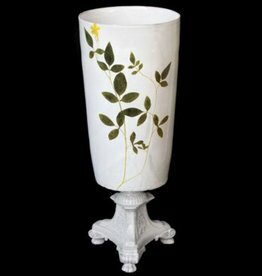 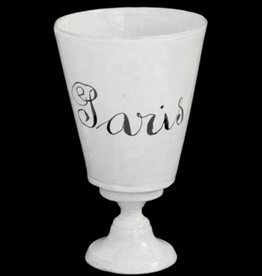 Beautiful handmade Paris vase from Astier de Villatte. 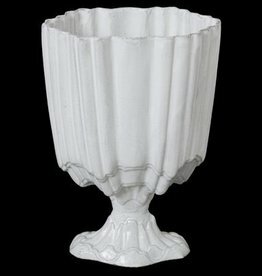 Nicely hand molded from black terracotta and finished with a milky-white glaze that highlights the unique character of the clay. 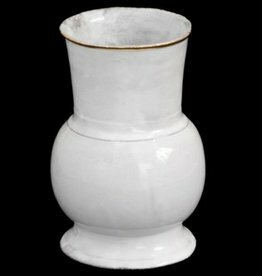 This vase is romantic and practical at the same time. 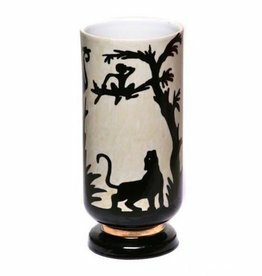 Beautiful vase made of porcelain and bronze. 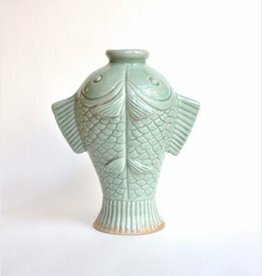 This one-of-a-kind vase has two fish-shaped bronze handles and deserves a nice place in your house. 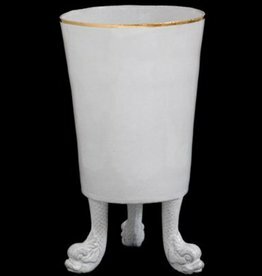 An absolute eye catching vase. 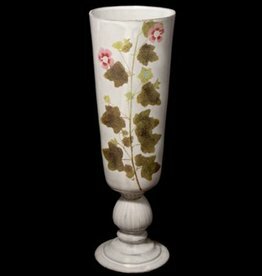 Made of porcelain, its old fashioned design and the special combination of its colors, this vase is a beautiful item on itself.